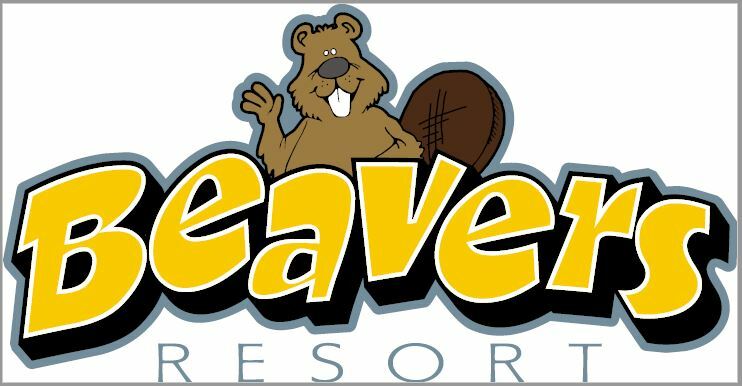 Beaver’s Resort is located on beautiful Lake Of The Falls. It has 5 cabins that sleep from 4 to 10 persons. 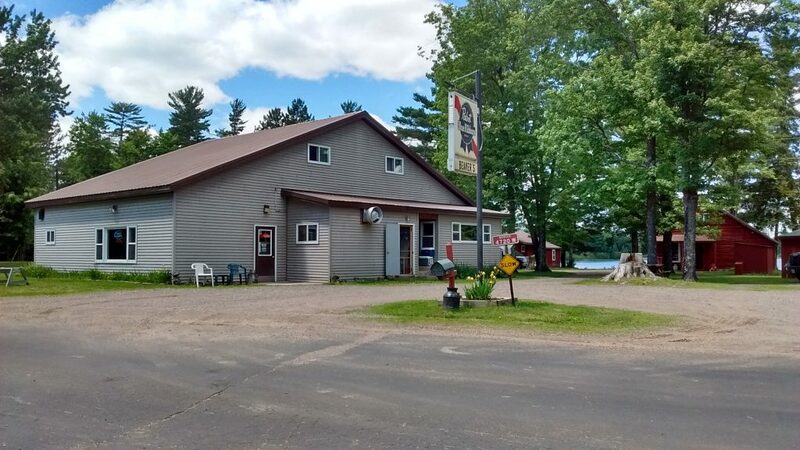 There is a full service bar and restaurant with all you can eat chicken wings on Wednesdays and all you can eat fish fry on Fridays. 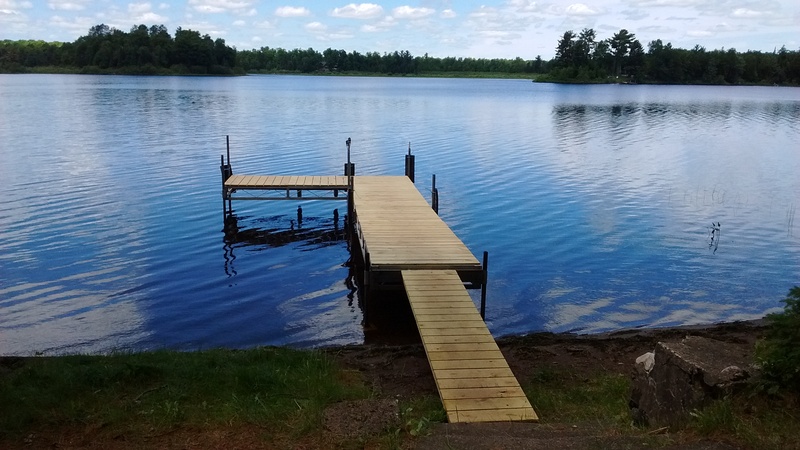 There is a concrete boat ramp and plenty of dock space for your boat. The ATV trail is approximately 200 yards from the cabins. The snowmobile trail (Trail 12A) is only 50 feet from the cabins. 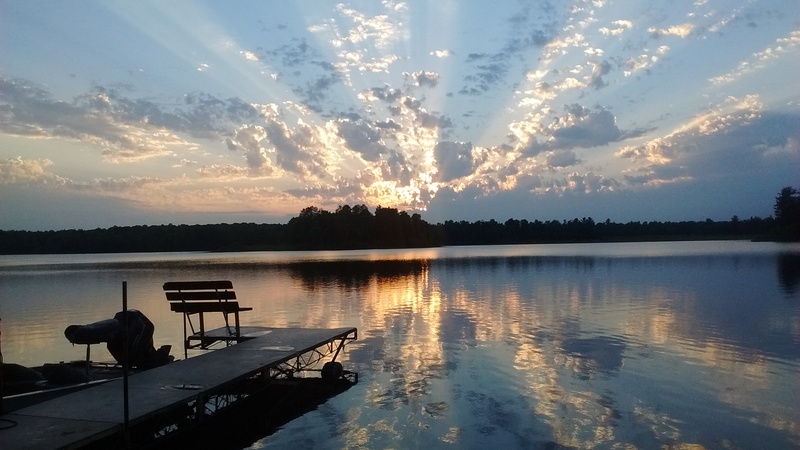 Lake of the Falls has bluegill, crappie, perch, walleye, large & small mouth bass, and muskie. 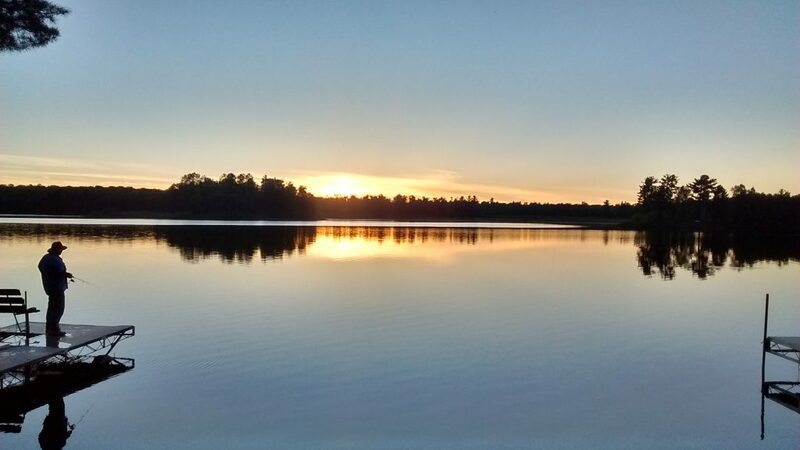 Beaver’s Resort is on a quiet, dead-end road so you can hear nature, not cars & people. 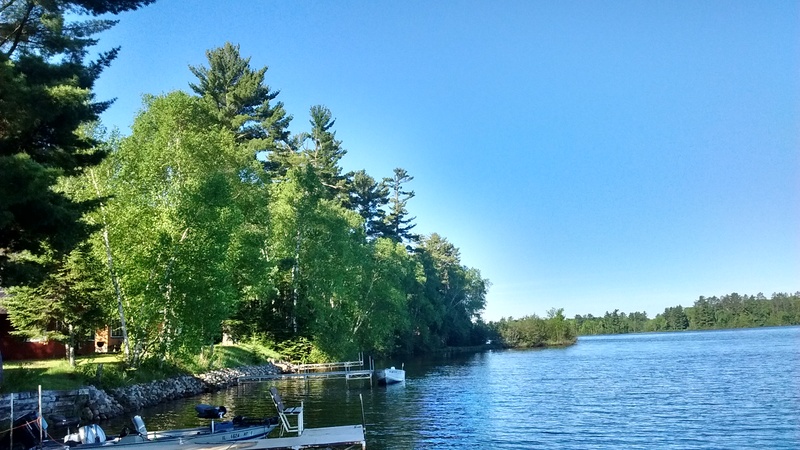 Whether you are looking for a place to kayak, canoe, boat, jet ski, fish, hike, ride ATV’s or snowmobiles, bicycle, ride motorcycles, snow shoe or cross country ski, hunt, or just to relax and decompress, we are the place for your vacation destination. 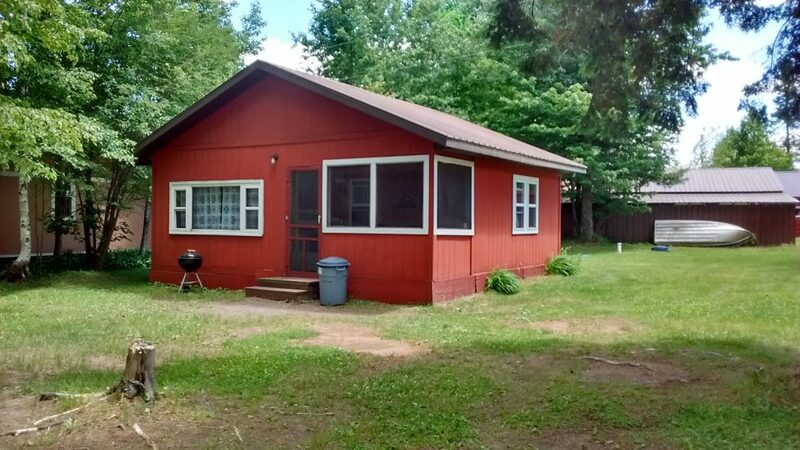 The cabins are open year round. They rent by the week from Memorial Day to Labor Day.